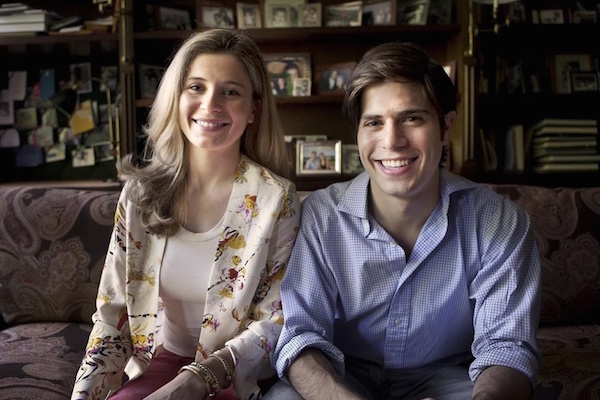 Alexa and James Hirschfeld, founders of Paperless Post, are another sibling duo. Paperless Post serves up digital and print stationery to address the needs of everyone from Internet-only crowd to people who like their invitations delivered the old-fashioned way. Both are Harvard educated, and he was still at the university when he was planning his 21st birthday party and the idea for Paperless Post popped up. So he called his sister, who was working in NYC at the time. A company was born. She’s Head of Product. He’s CEO.